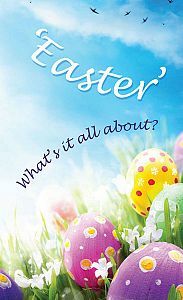 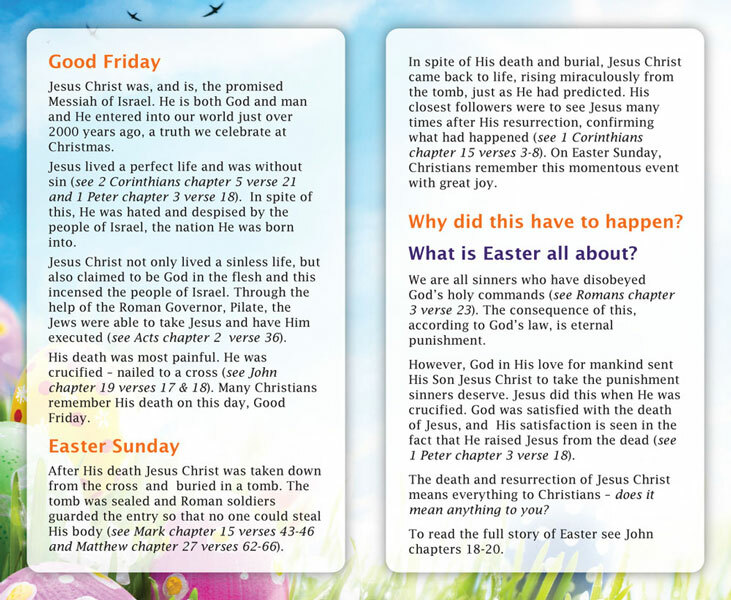 The Easter Christian Tract helps spread the truth and good news about Easter. 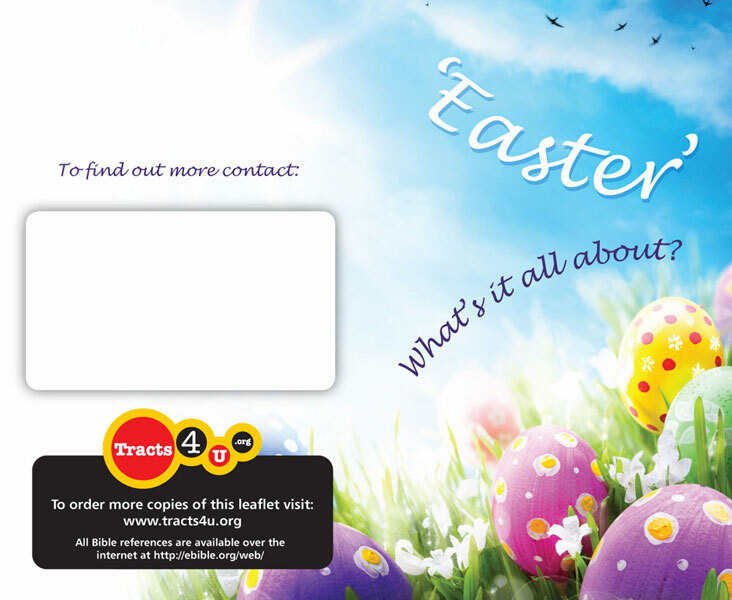 We are very sorry but due to overwhelming demand we cannot accept anymore orders today. 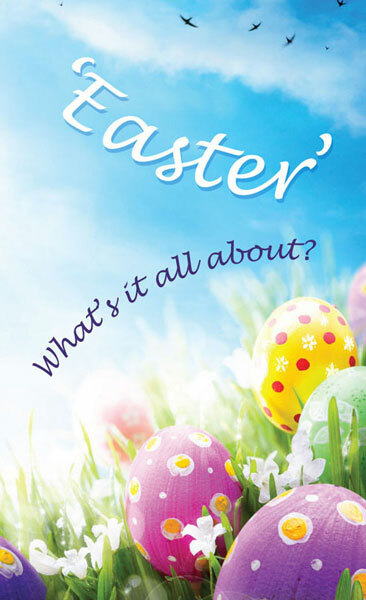 If you would like to print your own tracts; most are available as print-ready PDFs by clicking here.